SKU: KRNBLKBIB11 Category: Religion. Tag: Bible. 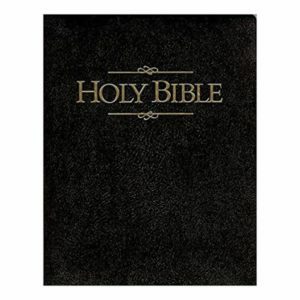 A handsome leather edition of the bestselling King James Version translation. 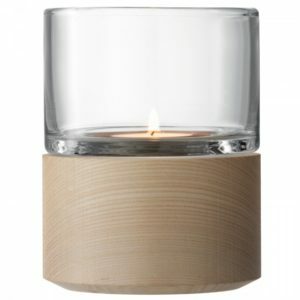 This is a timeless classic and a wonderful gift, prize or keepsake. 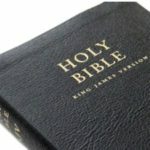 The King James Version has been a popular bestseller for centuries, with Collins selling over 1 million gift Bibles alone. 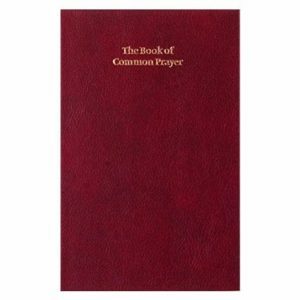 This edition comes with a quality leather binding, sturdy slipcase, gilt pages, ribbon marker and presentation page, making it ideal as a gift or prize. 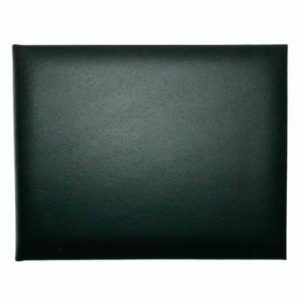 With its durable binding and classic presentation, it is also suitable for personal use. 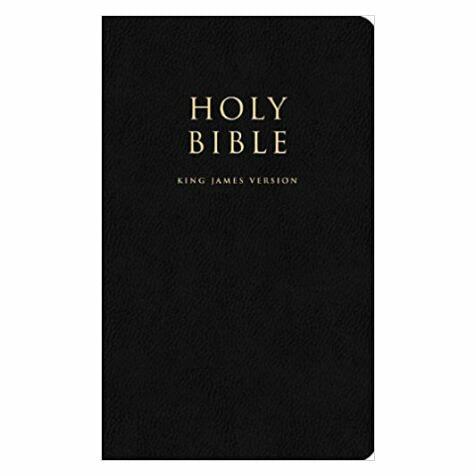 This full text edition of the ever-popular Authorized King James Version Bible includes both the Old and New Testaments, with all its literary beauty and poetic grandeur. Written in 1611, the KJV is regarded as one of the most accurate translations of the Bible into the English language. The translation is often requested for ceremonial events and given to mark special occasions.